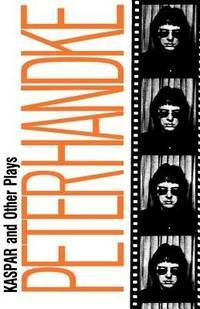 Home > Black Cat Hill Books > Kaspar and Other Plays. New York, NY Farrar, Straus & Giroux, 1969. Paperback First Edition USA (1969); Ninth Printing (1981). Very Good+ in Wraps: shows indications of very careful use: light wear to the upper corner of the front panel; mild rubbing to wrapper covers; a price has been neatly blacked out at the upper corner of the rear panel; the binding is square and secure; the text is clean. Free of creases to the panels. Free of creases to the backstrip. Free of any creased or dog-eared pages in the text, but the first three front endpapers are very slightly rumpled at the upper corner. Free of any underlining, hi-lighting or marginalia or marks in the text. Free of any ownership names, dates, addresses, notations, inscriptions, stamps, plates, or labels. 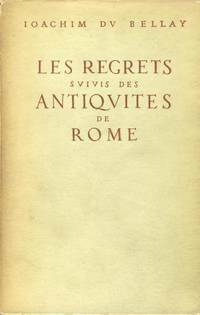 A handsome nearly-new copy, structurally sound and tightly bound, showing mild wear and minor, unobtrusive flaws. Remains close to 'As New'. NOT a Remainder, Book-Club, or Ex-Library. 8vo. (7.8 x 5.25 x 0.45 inches). 140 pages. Translated from the German by Michael Roloff. Language: English. Weight: 5.8 ounces. 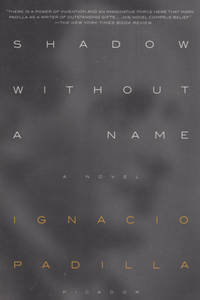 First Edition USA (1969); Ninth Printing (1981). Trade Paperback. Title: Kaspar and Other Plays. 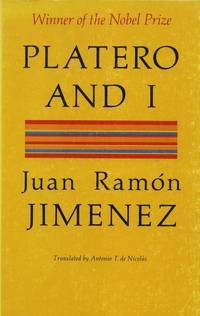 Edition: First Edition USA (1969); Ninth Printing (1981). 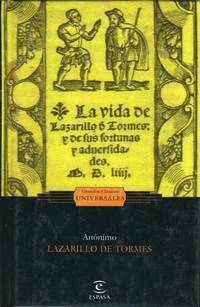 La Vida de Lazarillo de Tormes.